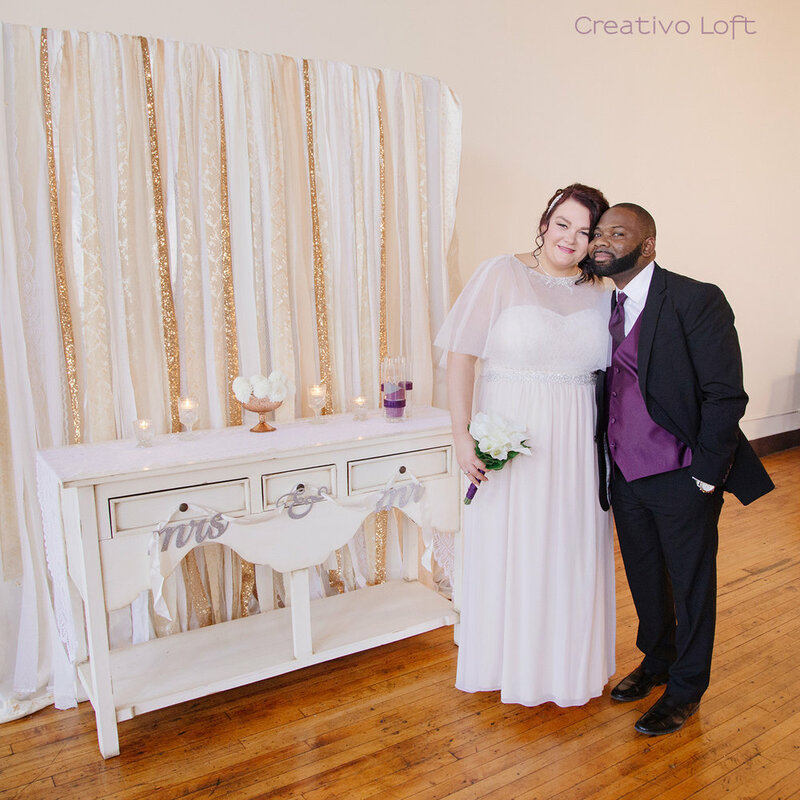 Congratulations to newlyweds Donna and Daniel! 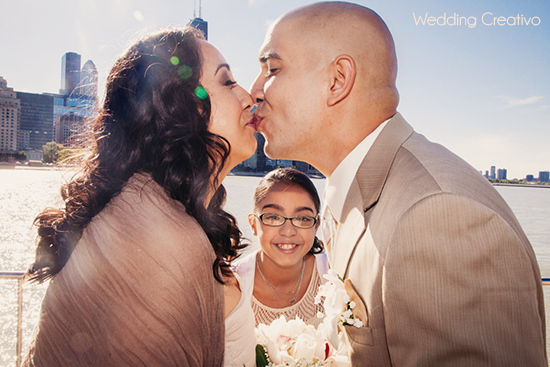 It was heartwarming to see the bride's daughter so happy to see this sweet couple tie the knot. 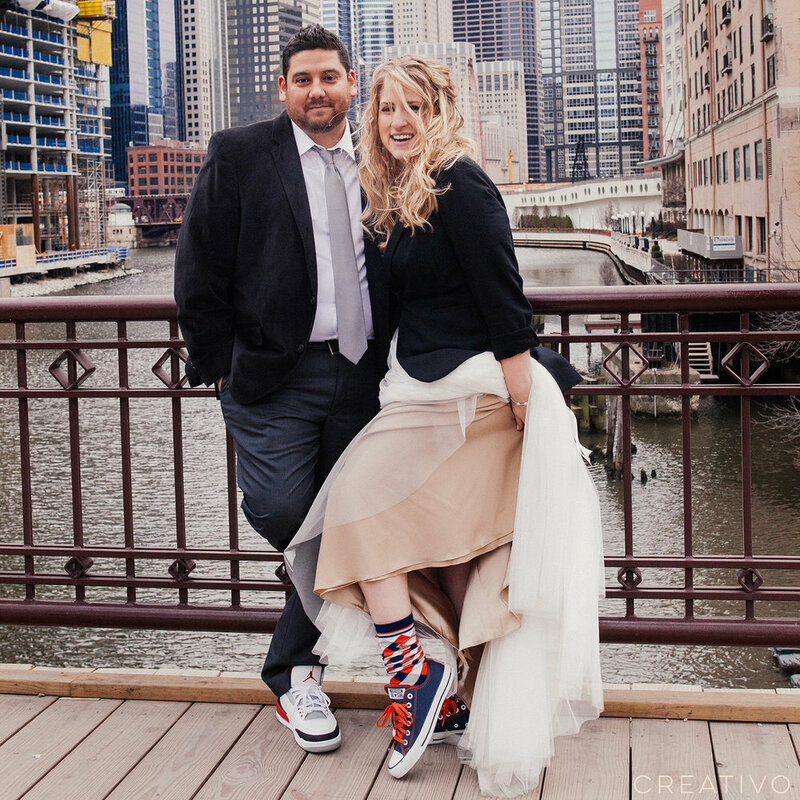 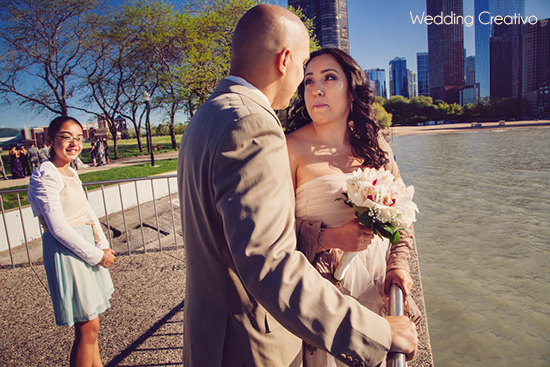 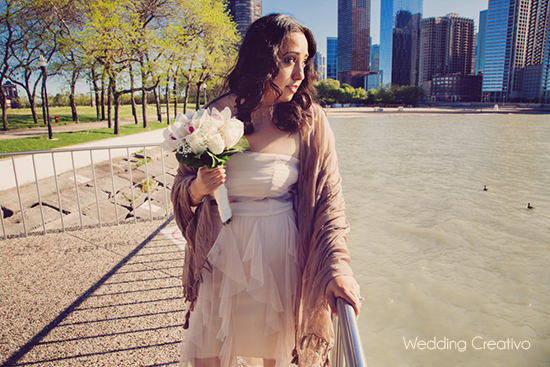 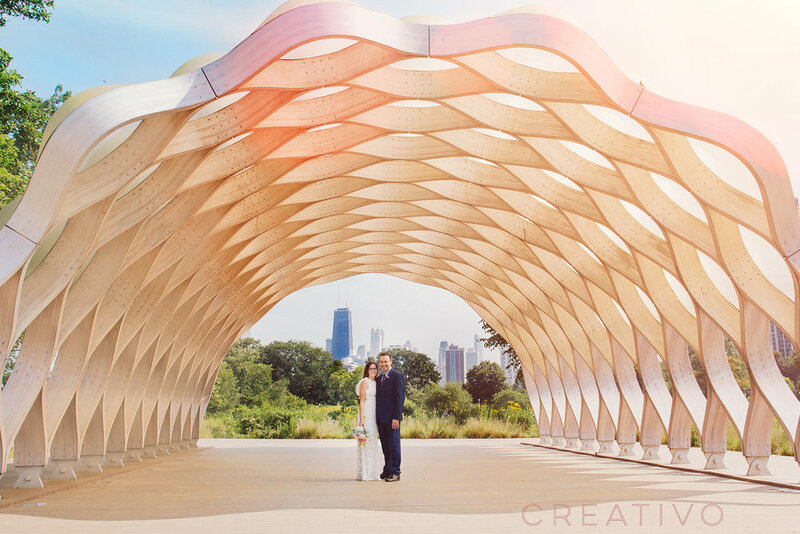 They were also joined by the groom's friend for their intimate elopement along Lake Michigan in downtown Chicago. 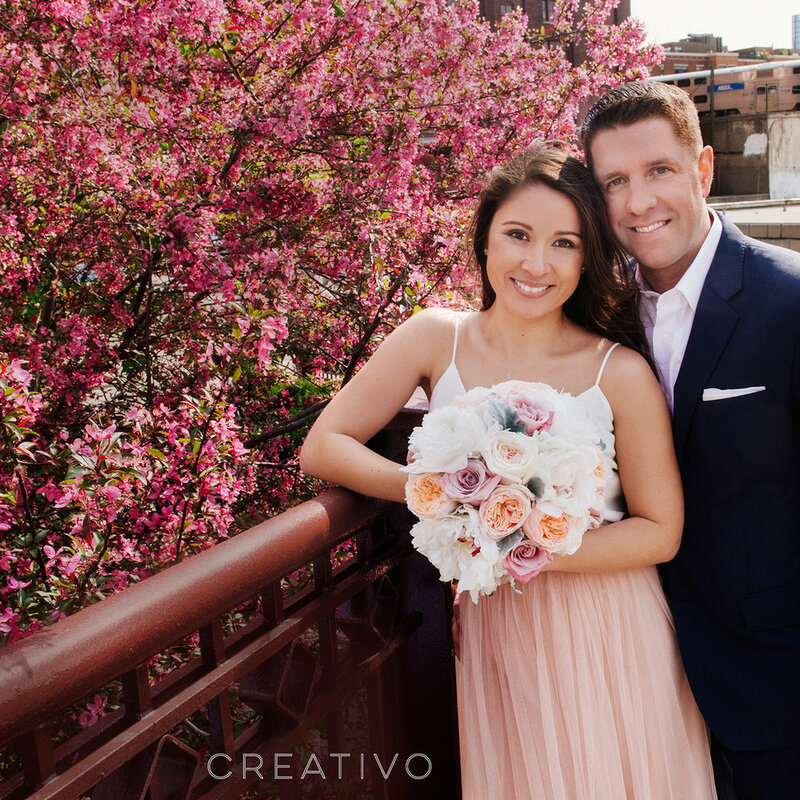 Their blush and beige attire was a unique and lovely touch for their early evening summer nuptials. 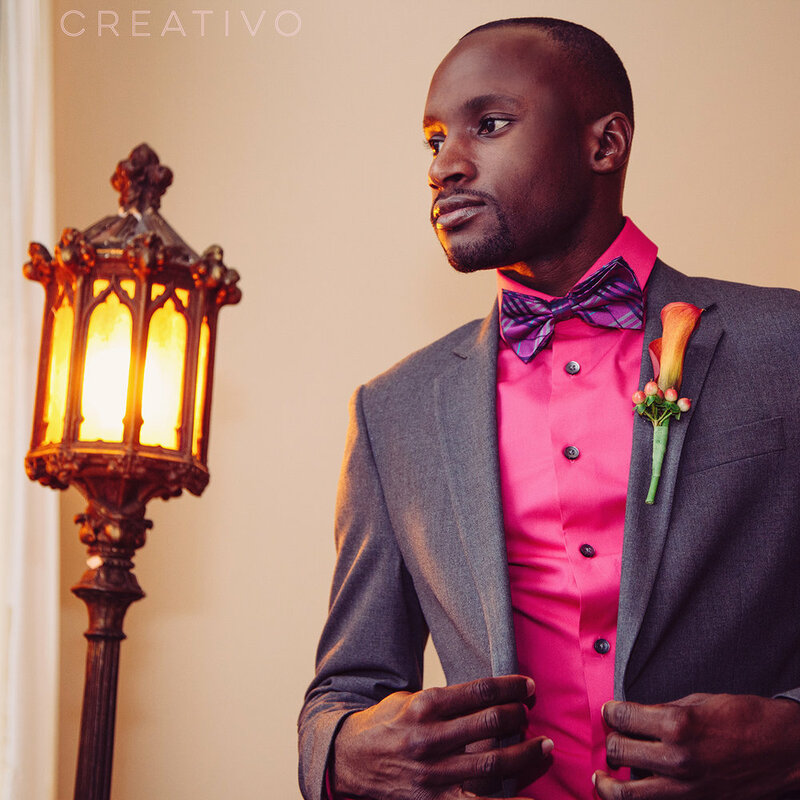 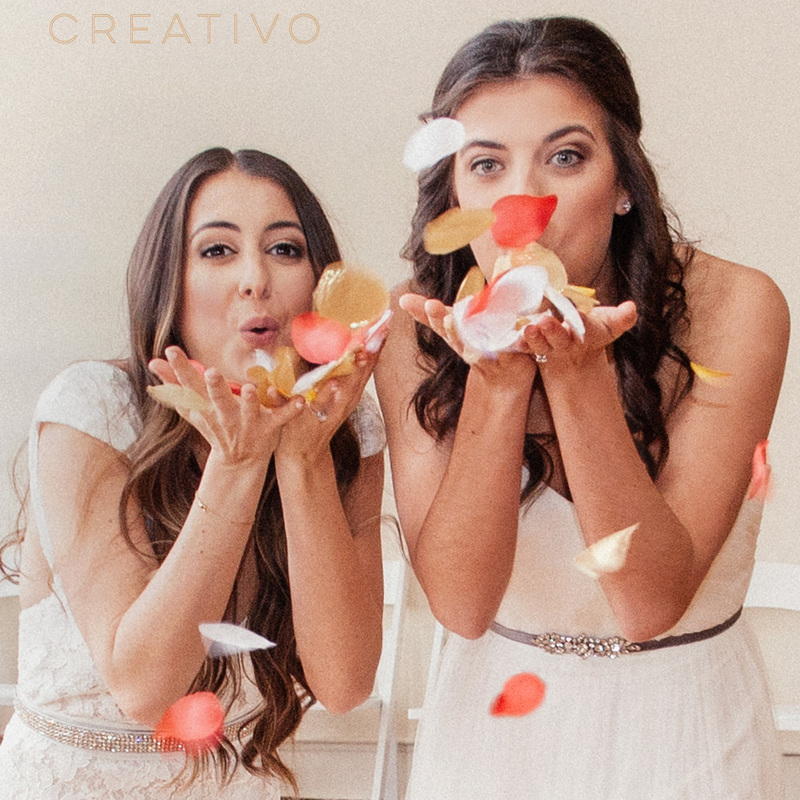 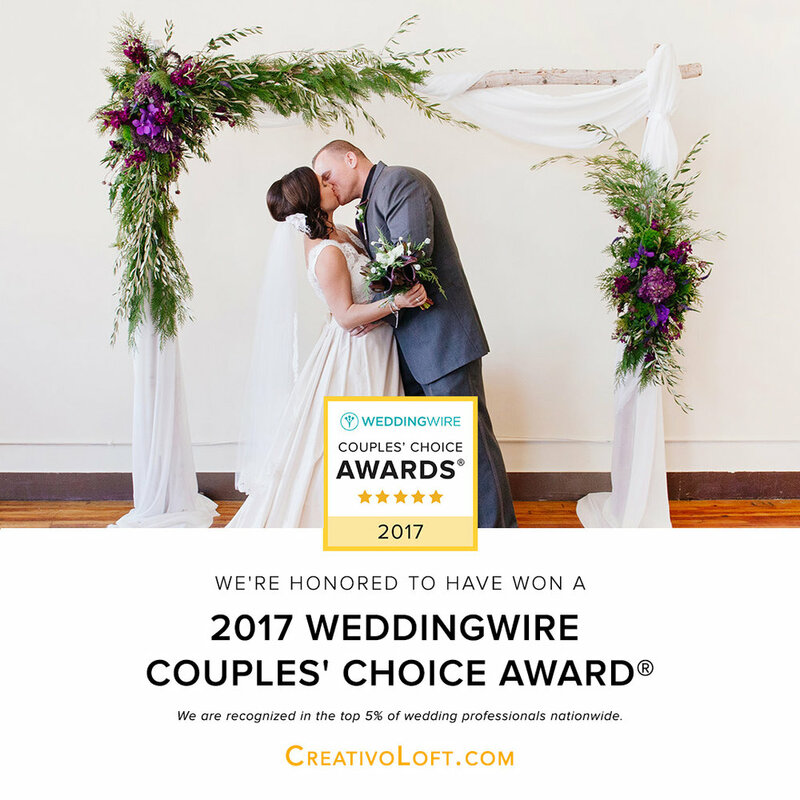 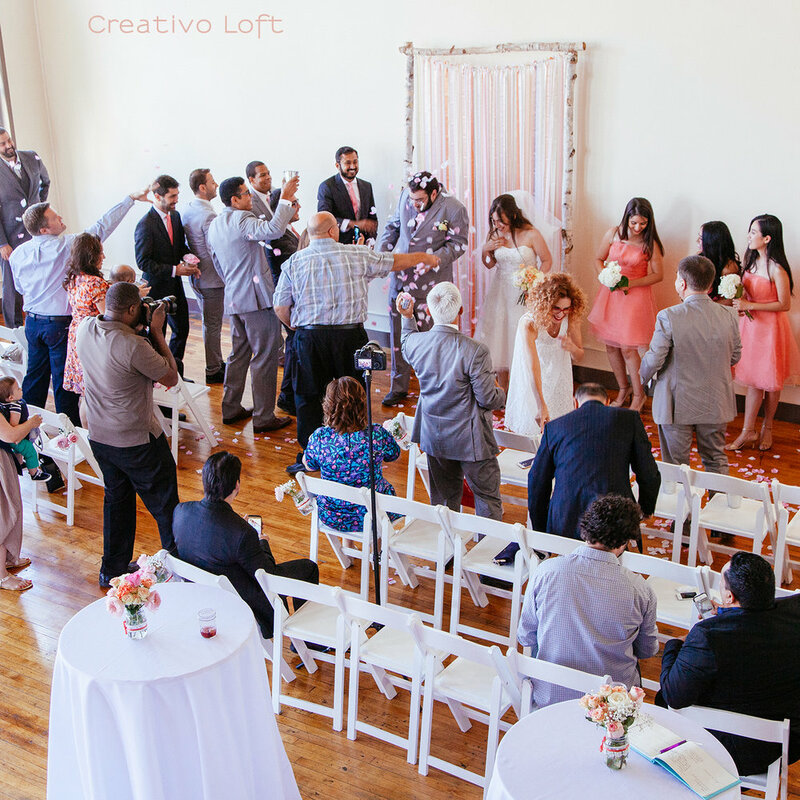 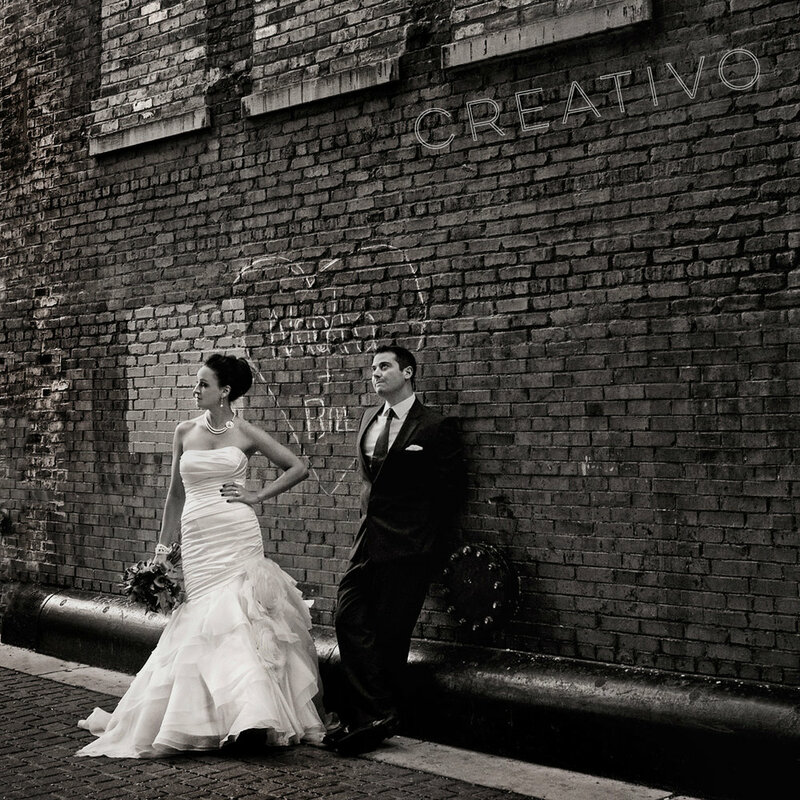 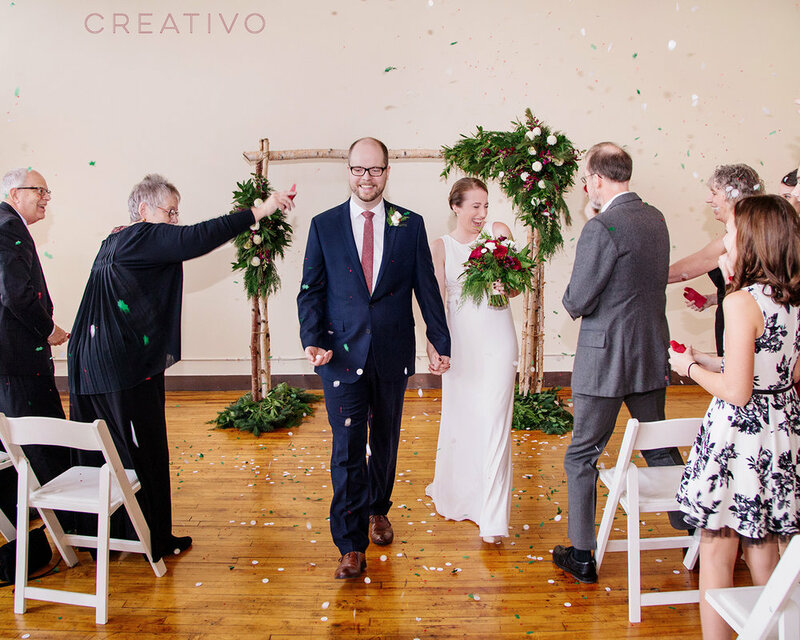 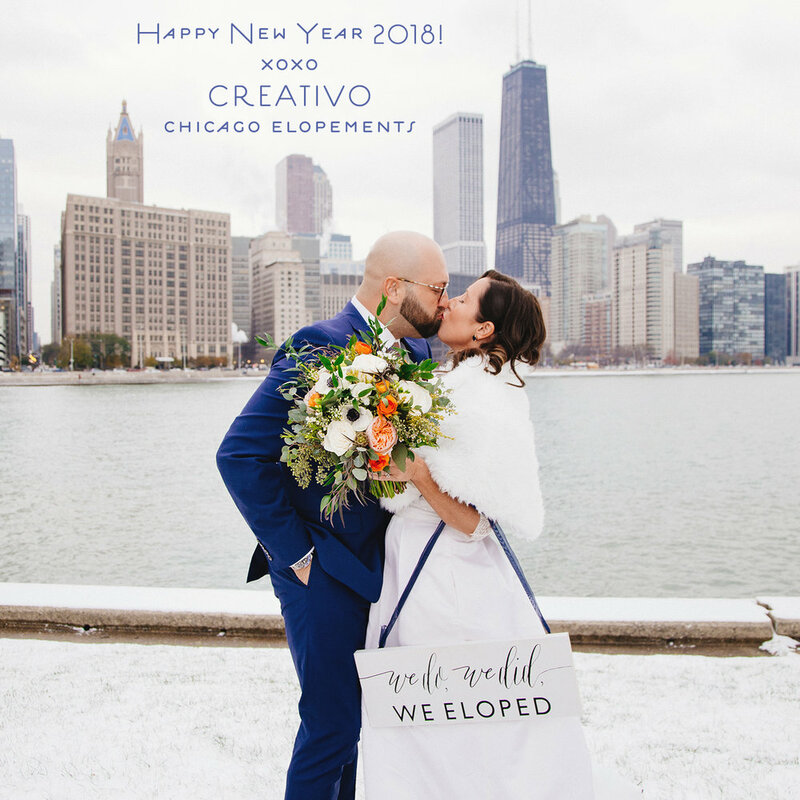 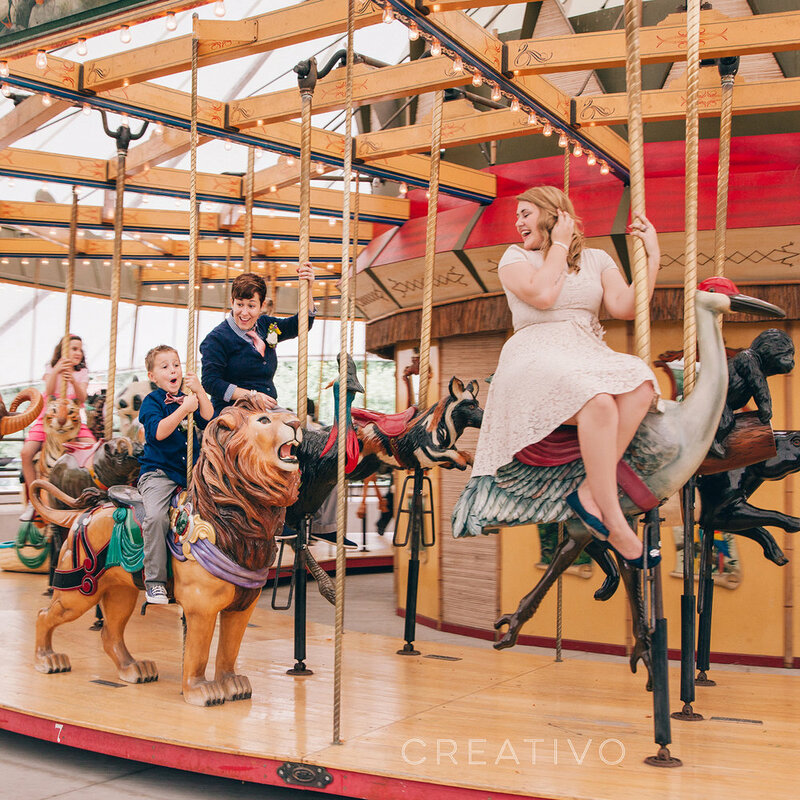 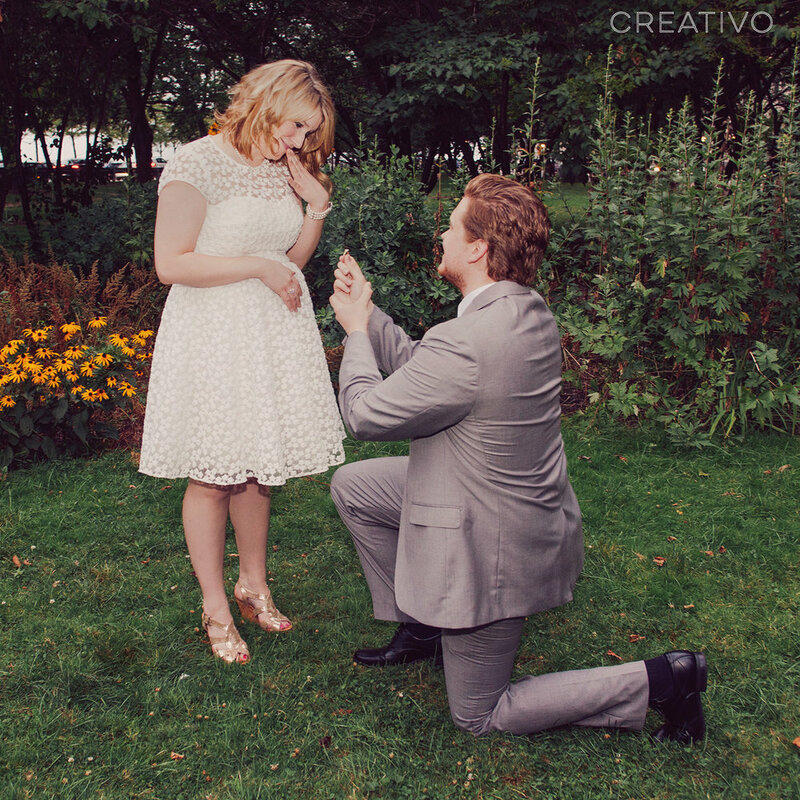 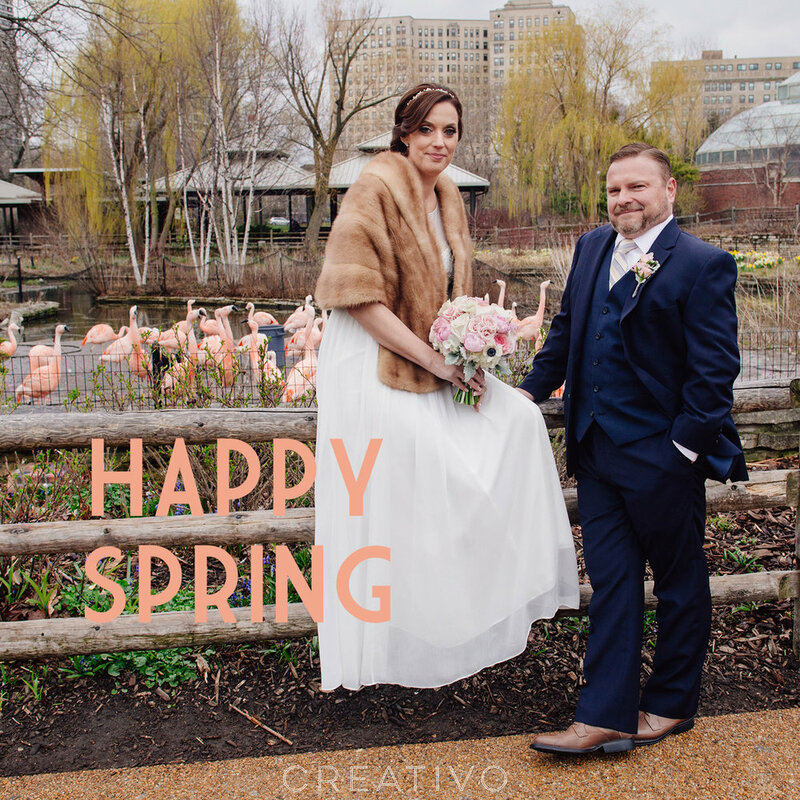 Find out more about elopement services and Tiny Wedding packages at Creativo Loft.